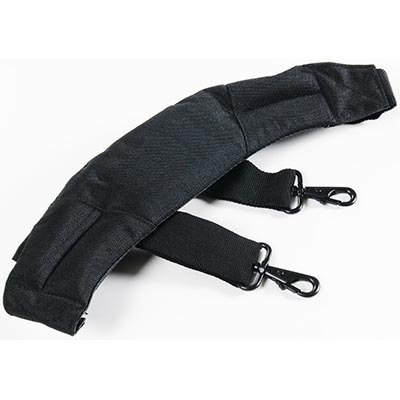 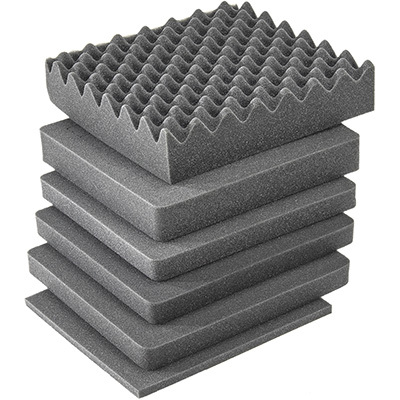 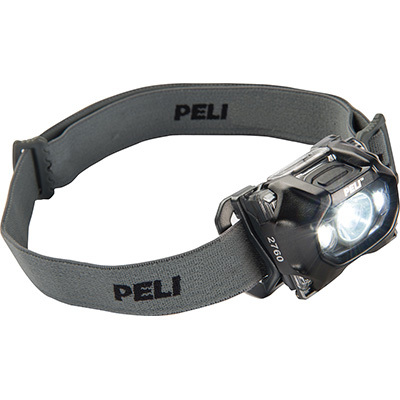 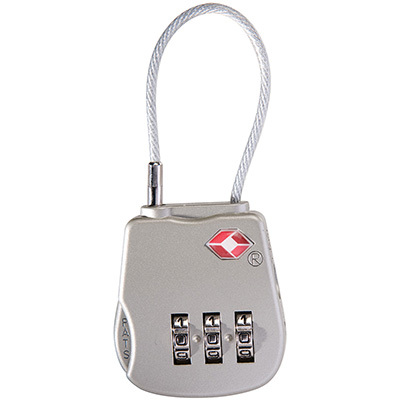 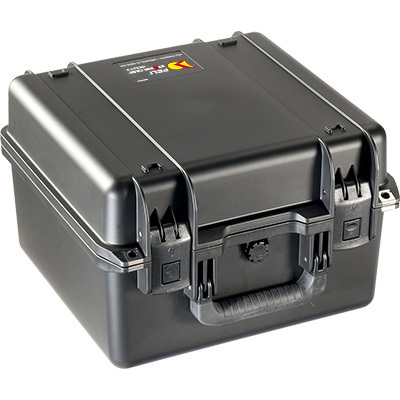 Give your gear extra space. 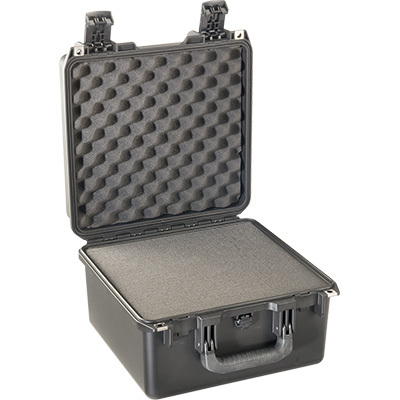 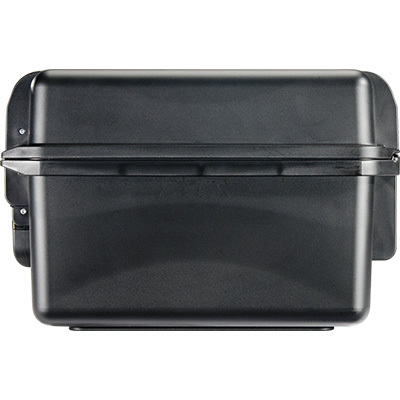 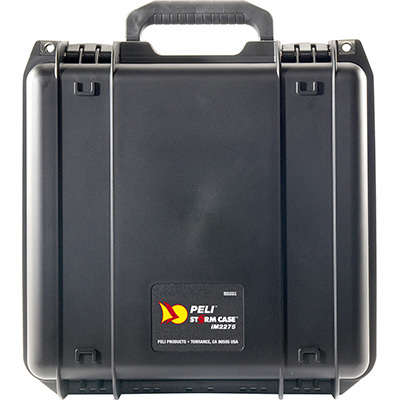 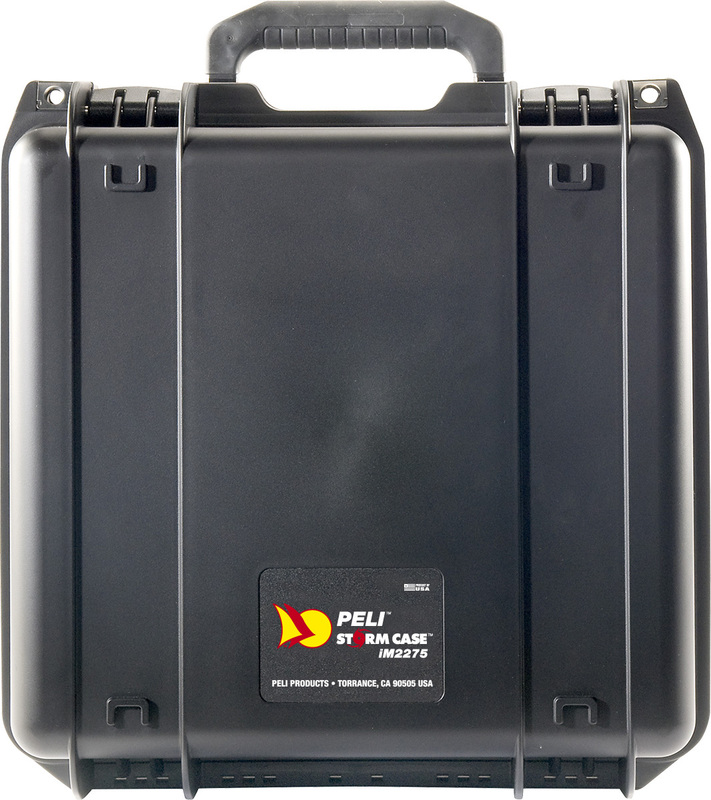 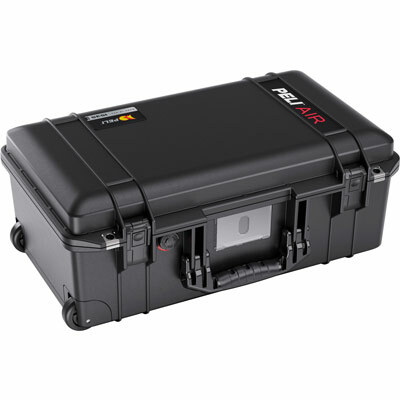 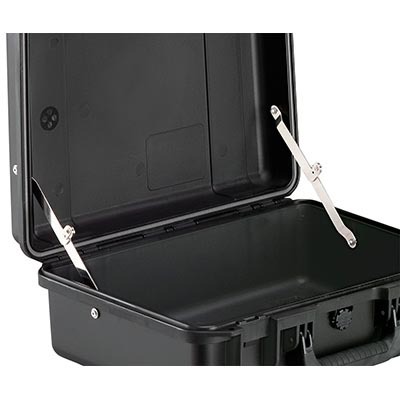 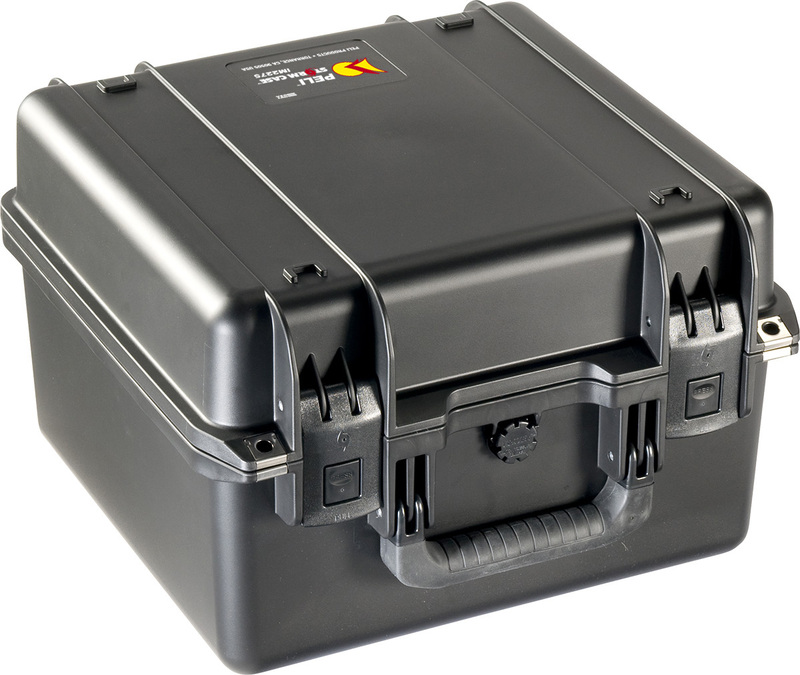 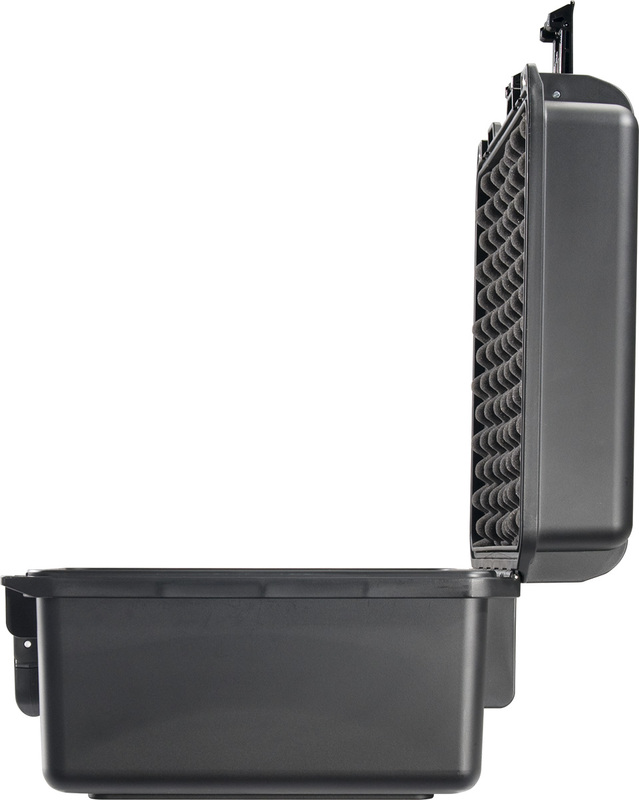 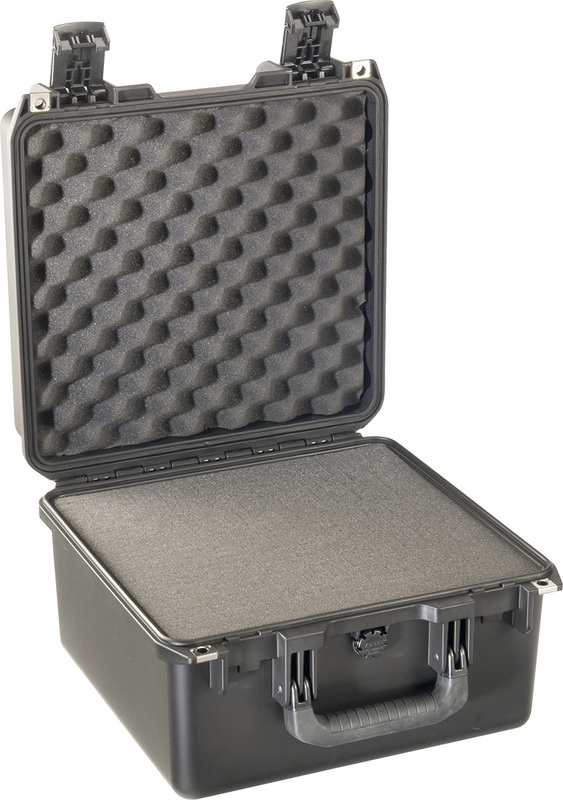 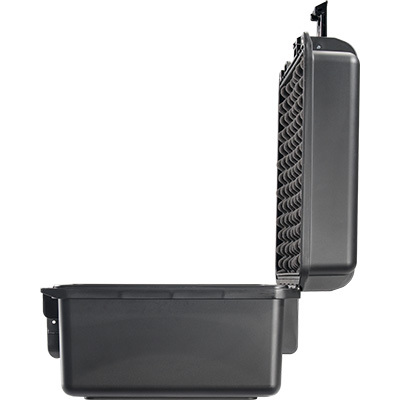 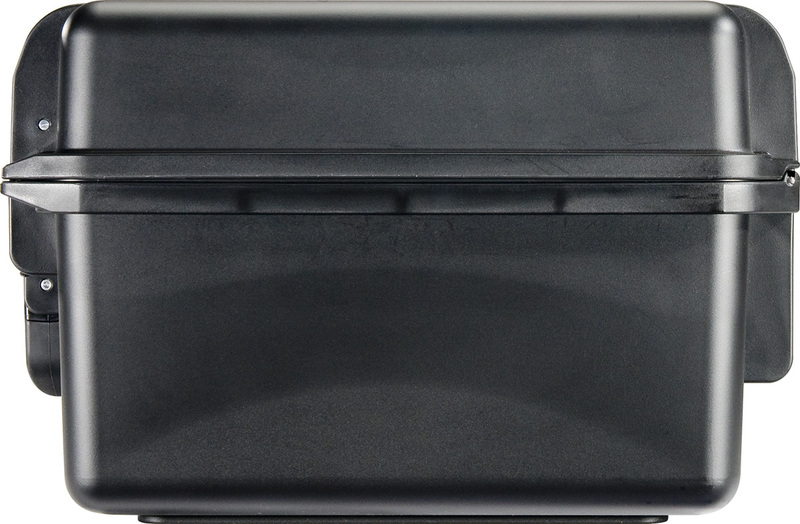 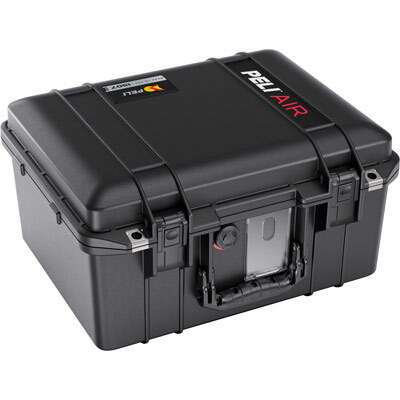 With a deeper lid, the iM2275 is the first case in our Peli™ Storm Case™ line that gives you more vertical space to work with for your equipment. 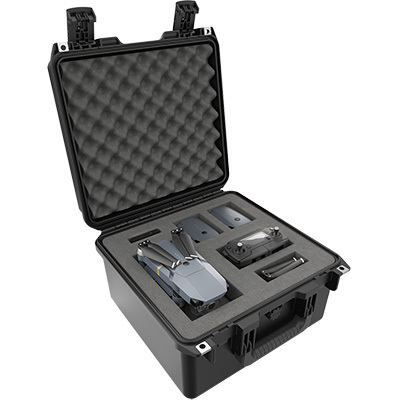 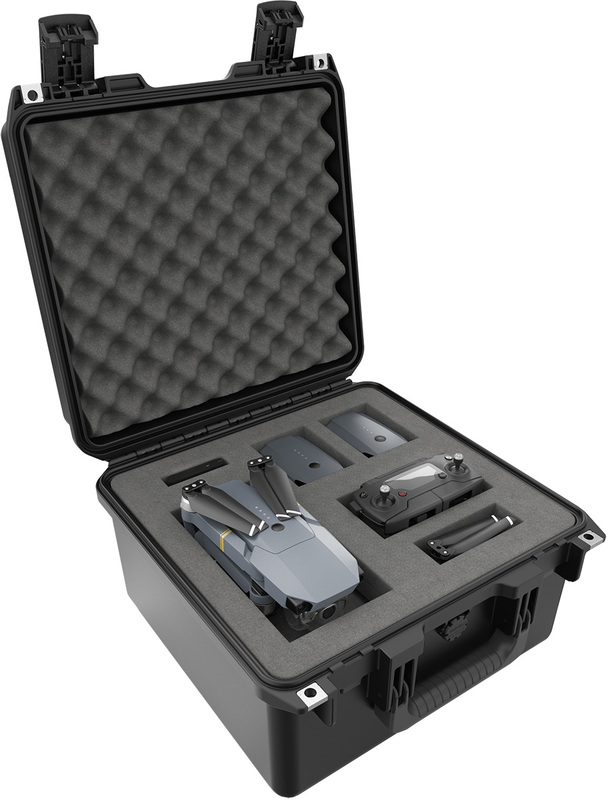 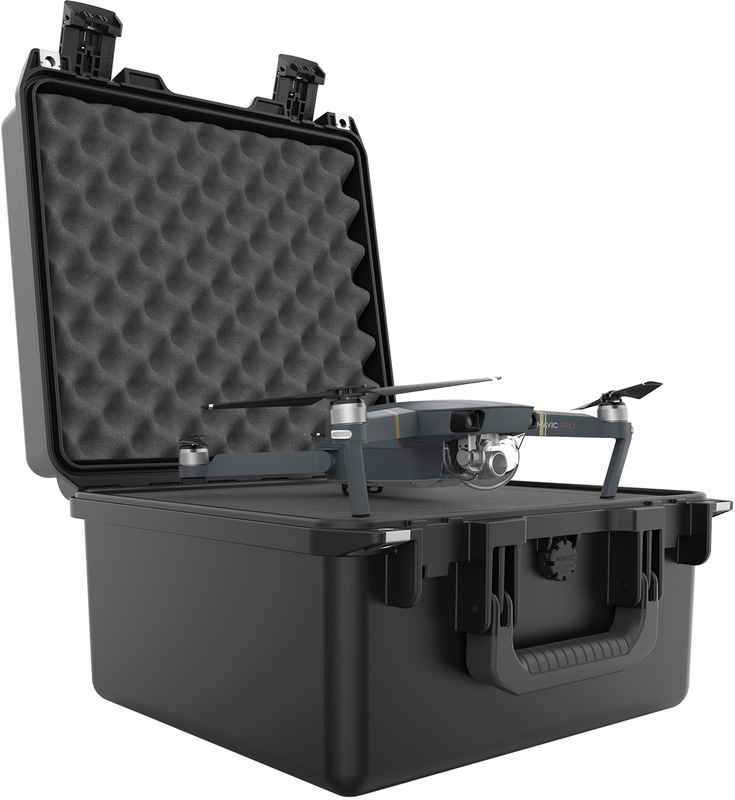 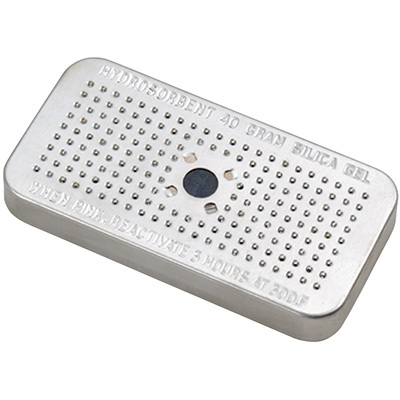 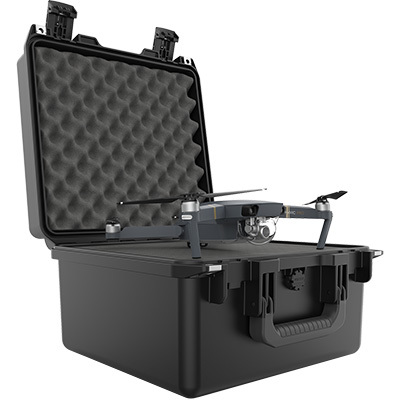 This case gives you the freedom to configure multiple 4K cameras, diagnostic circuit readers, or a drone with accessories.